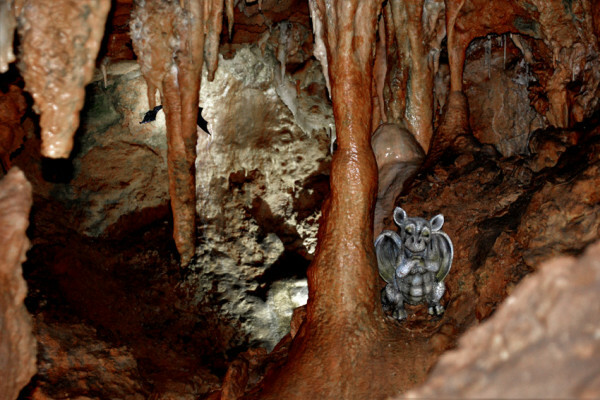 Experience an original and fun adventure in the mysterious and magical depths of Baume Obscure. You will have to solve various puzzles and find the clues necessary to locate a chest which will also find the key to access a fabulous treasure! 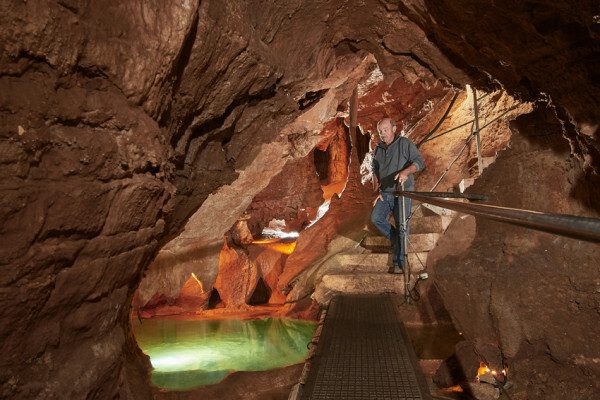 Go with your family, or friends, to a visit to the cave of Baume Obscure embellished with a captivating treasure hunt! Before the departure a facilitator will put you in condition with, in the "Géodôme" (semi-spherical structure), the projection of a small film whose fantastic story is inspired by the novel of Jules Vernes "Journey to the Center of the Earth" . He will then assign a mission to children and adults, explain the course of the game, give the safety instructions and coordinate departures. A document in the form of a parchment will be provided beforehand with map, drawings, photos and texts. 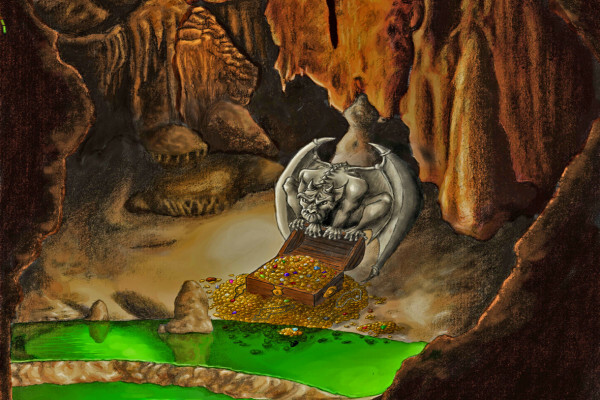 The treasure hunt will consist of finding clues, solving riddles, may be to flush out strange and mysterious beings. 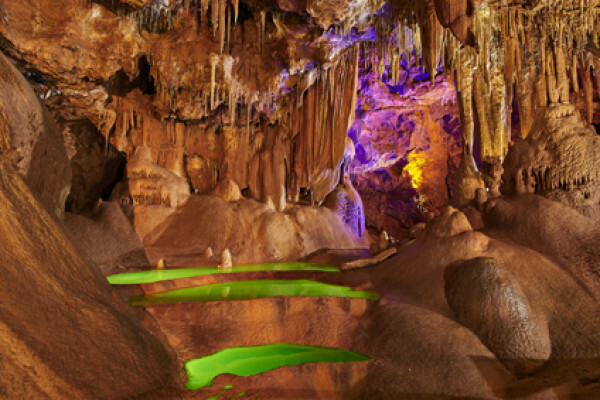 Throughout a course arranged and secure long 700 m and deep 60 m you will enjoy musical and light entertainment highlighting the most beautiful parts of the cave. Back on the surface, around a table, you will find the location of the treasure chest and the combination of letters, numbers or symbols that will open it. You can then access the reward !! !